In case you missed the big announcement, the Chicago Cubs revamped their YouTube Channel this year, and are regularly releasing fantastic new videos from their Cubs Productions crew. They are enjoyable in isolation, but also, more broadly, enjoyable within the context of the coming Marquee Sports Network channel. 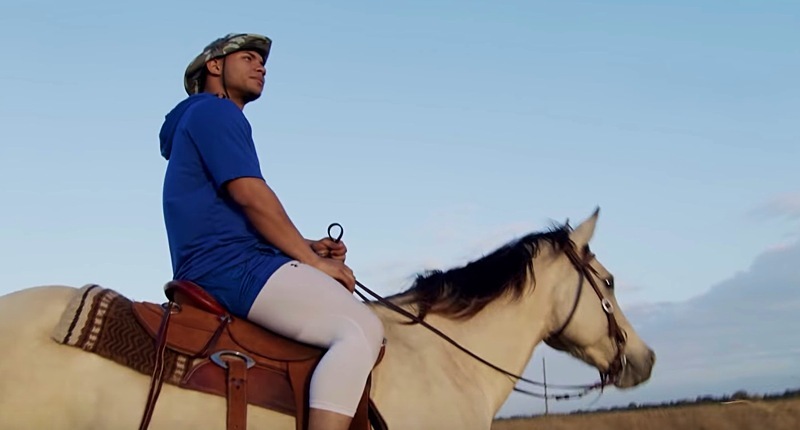 To that end, I wanted to share two of the newest videos the Cubs just put out, each part of their “The Offseason” series, looking at how Cubs players spent their time away from baseball. Kris Bryant’s work-filled installment – you know he grinds – and Willson Contreras’s very personal story. I love these so much.